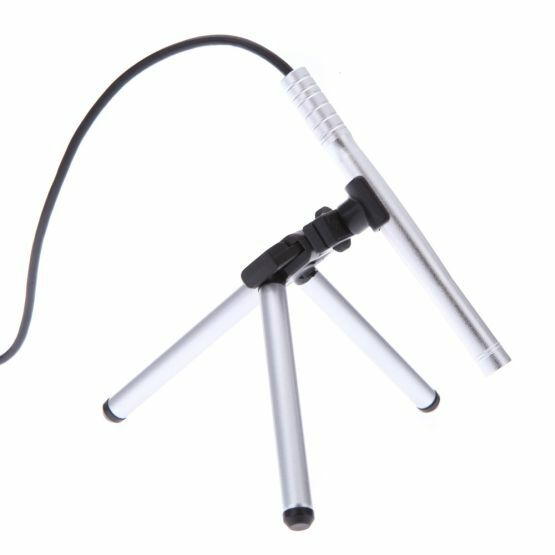 •	Portable and mini pen size, easy to carry and handle. •	Magnification adjustable from 1/20-150X magnification. •	2 mega pixels high definition. •	Extremely long time (11 hours) video recording up to 3.6G. 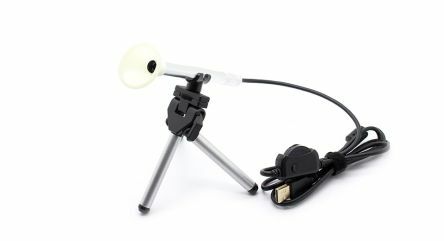 •	Can work by connected to a PC through the USB cable. •	Can show, play, replay, edit, and store picture and video information through PC. 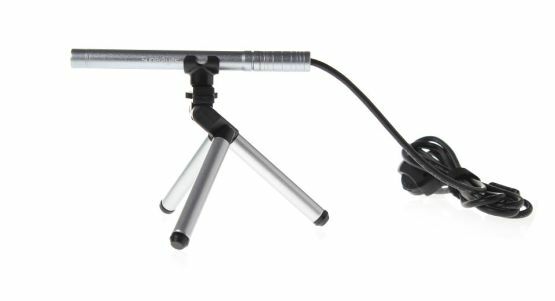 •	A metal mini tripod provided, to support working of the USB microscope. •	Multifunctional: to take pictures and record videos and check status of banknote, coin, antique, jewelry, textile, ear canal, eardrum, oral cavity, household machine such as computer, TV, etc. and factory machine. •	Just plug and play, easy operation.